This digital communications director shares her experiences in consumer insighting and digital marketing. THE GREAT SHIFT. 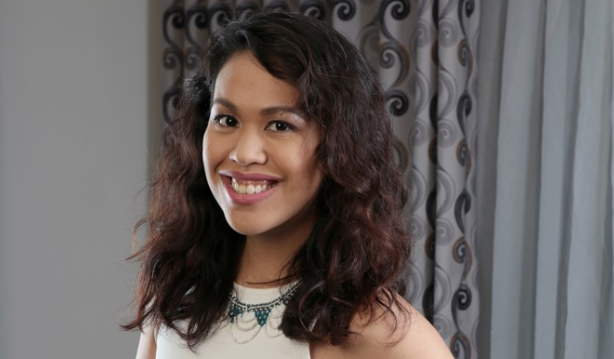 Monique Buensalido was a trade marketing and PR practitioner before she became a digital communications director in the company her mother founded. Monique Buensalido’s mother, Joy Buensalido, was one of the pioneers of public relations in the Philippines. She had set up Buensalido and Associates, renowned for its strong media relationships and creative campaign ideas, but with the onset of digital and social media, the channels for communication have grown exponentially. Monique is a digital communications director, whose previous work in Unilever’s trade marketing and category management, as well as in another magazine, exposed her to consumer insighting and digital marketing. Together with professional managers, they now integrate existing and new capabilities to deliver the best service for their clients. Q: Which campaigns or projects that you have created, executed, or led are you most proud of and why? A: We had a digital campaign for one of our clients BOBSON, a Japanese denim brand. Most people still recall the old, localized version of the brand (endorsed by Aga Mulach), but the brand is actually one of the founding denim brands in Japan, with its roots in the denim capital Okayama. 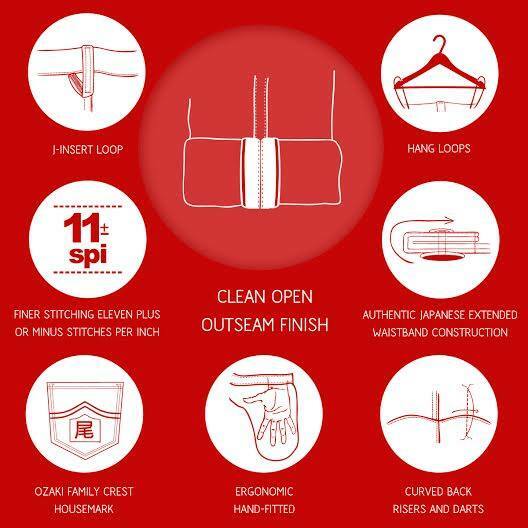 BOBSON has eight DNAs that belie its quality as Japanese denim, including 11 stitches per inch (compared to most brands' nine) and a J-insert belt loop that indicates stronger construction. We focused on one trademark—the clean, open outseam finish (in some premium denim brands, it's selvedge)—and launched #cuffedandproud. After studying the market, we realized that people fold or cuff their jeans to show off their shoes or the clean finish of their jeans' seams. The clean outseam is something that not all denim brands can show off, so we encouraged people to go ahead and cuff their jeans because only Japanese denim can show off a clean outseam finish. We centered both social content on cuffing—cuff types, how-to guides, etc.—and aligned our PR communications to it, and made sure to add reach via paid promotion on social. The thing I'm most proud about it is that the sales team reached out back to us and gave us feedback that customers were coming in the store because they had seen it online. Many people think that PR can have no direct link to sales, but with the right levers, I think a strong, compelling PR-led campaign can contribute. Q: How do you gain insights on the customer's preferences when you design your digital concepts? A: Especially for social, we always look at the analytics and try and interpret each click, like, or video view, so we can turn them into actionable insights. Of course, we always look at additional research, historical experiences, more of our best practices, and personal research to see if we can glean the most apt and impactful insights. Knowing our customer/consumer is key to crafting the right communications and campaigns. Q: The rise of social media has brought about the concept ZMOT (zero moment of truth) where consumers seek out opinions about brands before they visit the store. What has been the influence of the ZMOT in contributing to your clients' result? Are you able to quantify them? A: It's funny, in trade marketing, research told us that 70% of purchase decisions are made at the actual point of purchase. But I think the behavior of wanting to ensure that your purchase is sound has always been there, it's just that social and digital media has made it possible to have a wealth of content available to consumers before going to the store—or sometimes, even at the store—to help them decide. So it has become increasingly important to constantly have positive, relevant, and high-ranking content available when people search for our clients, or related topics/keywords. This is also why PR naturally goes hand-in-hand with digital as well; earned and shared media can pack more credibility than owned media when it comes to gathering opinions about products and purchases (and why PR is so crucial to SEO as well), and you want to make sure these can be found easily and readily available. Q: Your company started in PR, then went into events and added digital. What do you want to see in your company's future? A: Our vision is to be a leading communications agency that helps build our partners' image and reputation to create positively engaged communities. So over the years, we have been continuously strengthening our capabilities to do that. I definitely want to see us spearheading more PR-led campaigns that drive and lead positive conversations, ideas, and actions within communities we touch. I hope that we are able to change the fallacious definition that some people have of PR—"taga-invite lang ng media" (only invites members of the media) or "nagbibigay lang ng press release" (farms out press releases)—and make people realize the true impact and value it has in building brands and communities.